1913 built for Northern Steam Ship Company. 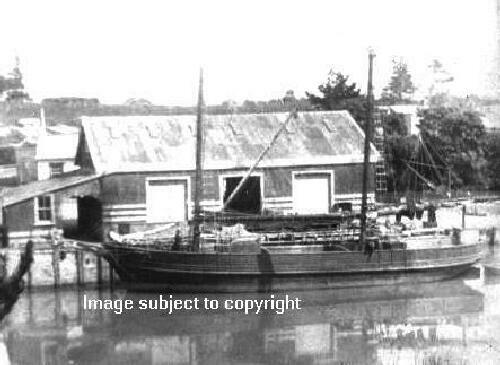 1926 November 13th aground at Kirita Bay, Coromandel. 1948 sold to H.K.H. Anderson, Auckland and dismantled.